SKU: 44-836. 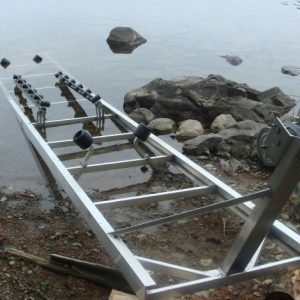 Categories: Keel Rollers, Roller Ramps. Ideal for getting small craft out of the water. 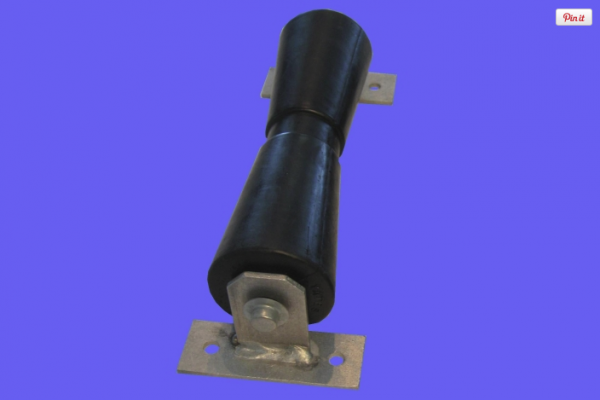 12” V-shaped roller will help guide your boat exactly where you want it to go.